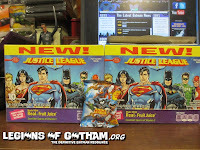 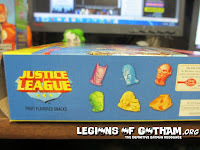 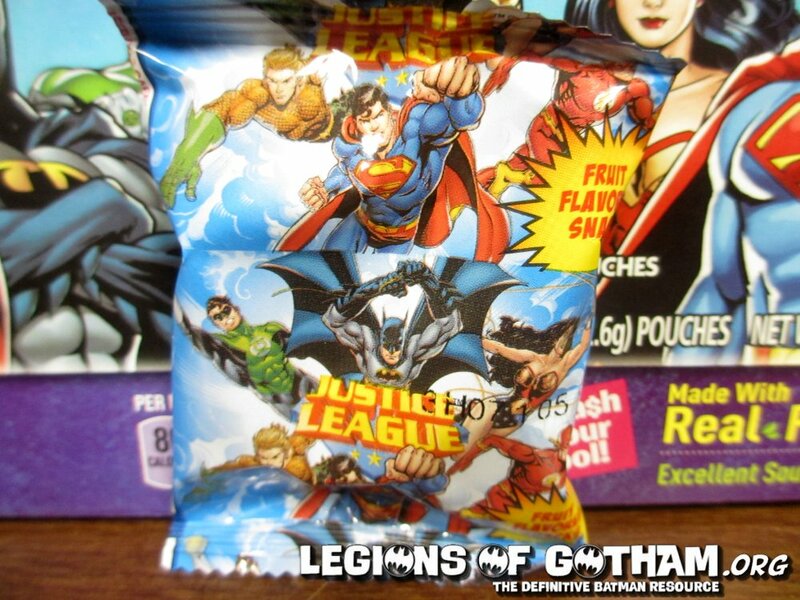 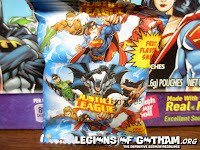 Home » » New Batman & Justice League Fruit Snacks! 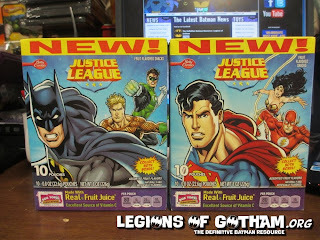 These were found at Target stores, made by Betty Crocker. 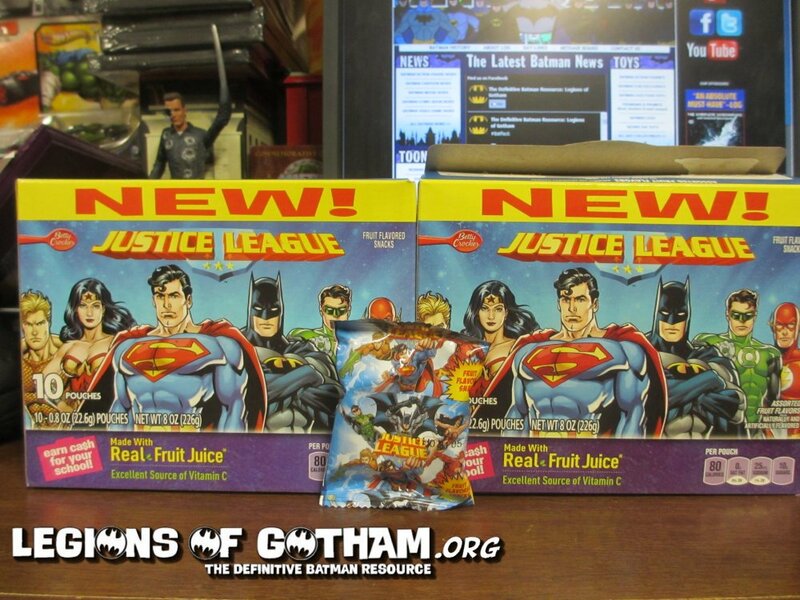 There are two different boxes. 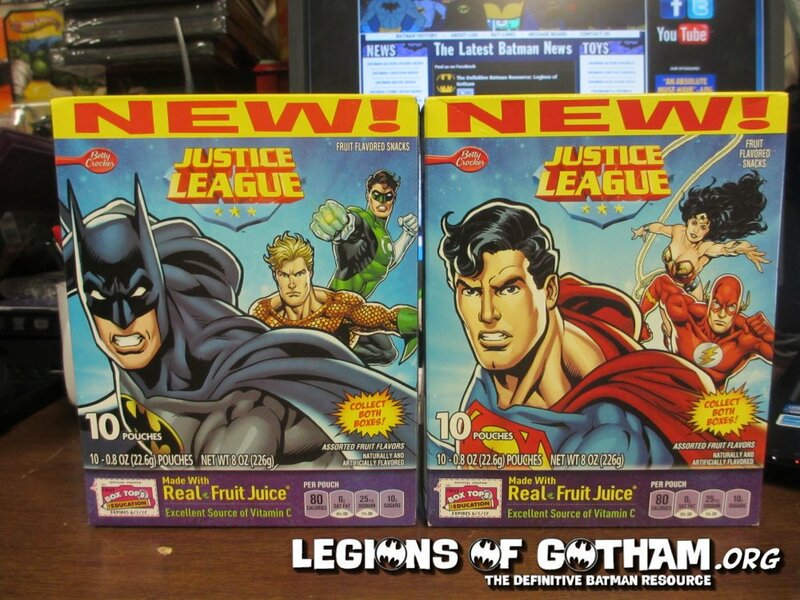 One is Batman and the other is Superman.